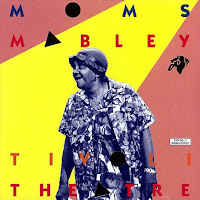 Few watching (Mom's) antics on stage could have believed the misery in her own life. Born in Bravard, North Carolina, “Moms” became a mother while in her teens (11 yrs) - against her will. 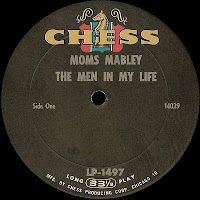 She was raped twice, once by a black, once by a white (town sheriff), and in both cases gave the baby up for adoption. 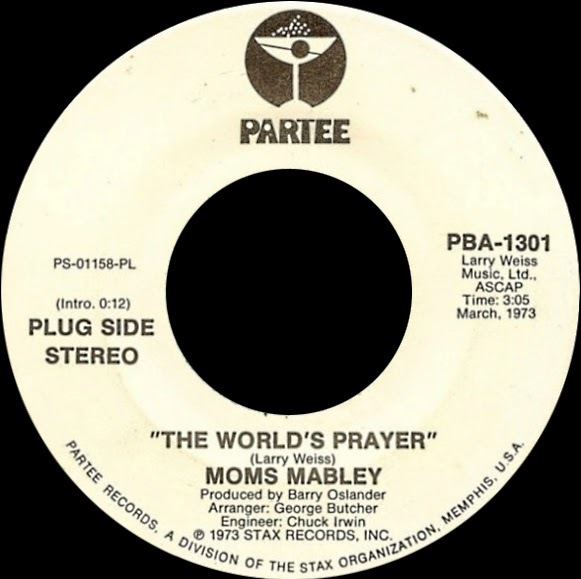 Her fireman father was killed in the line of duty and her mother was run over by a truck after coming home from Christmas church services. 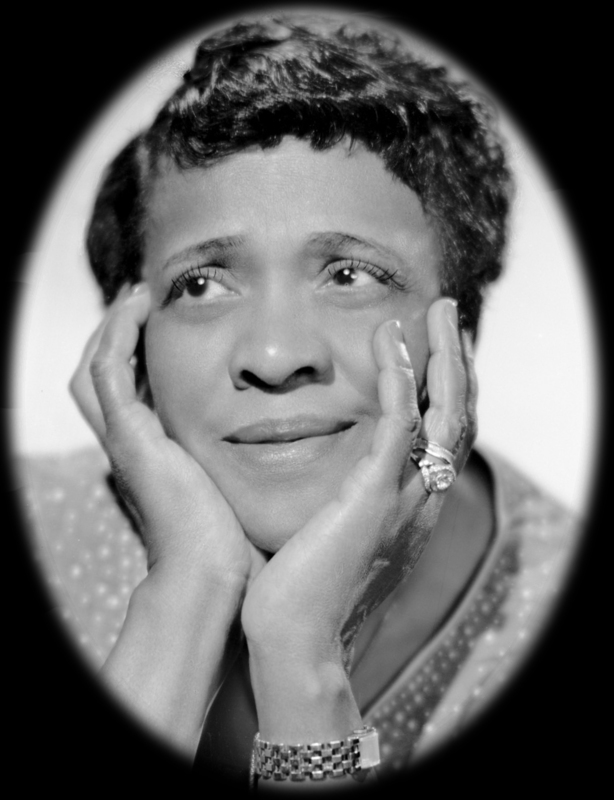 At 14, the girl was earning a living in show business, with no home to return to. 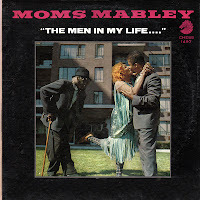 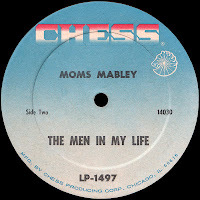 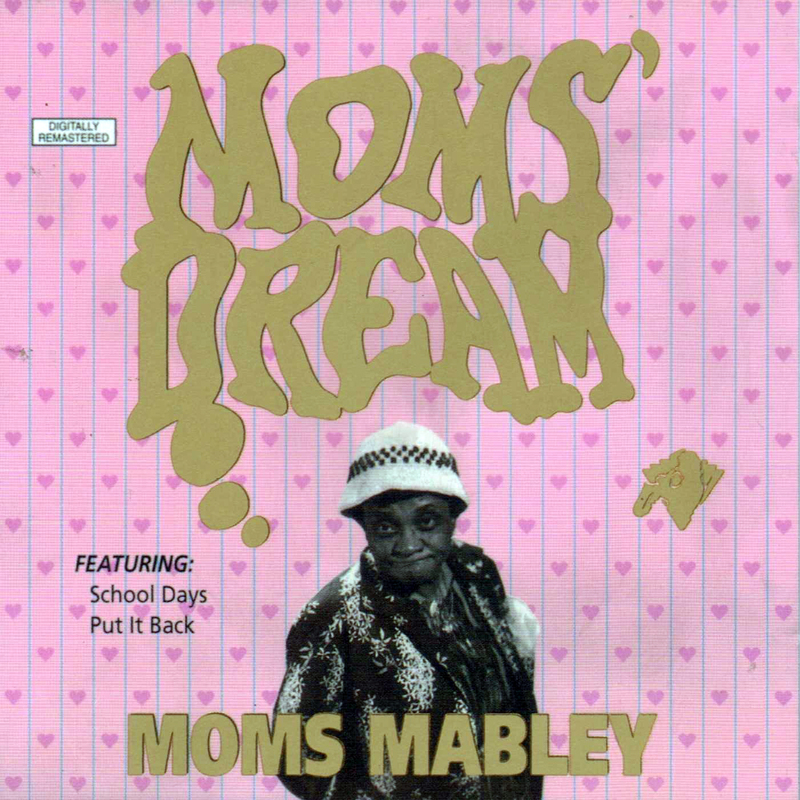 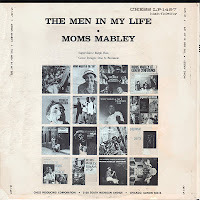 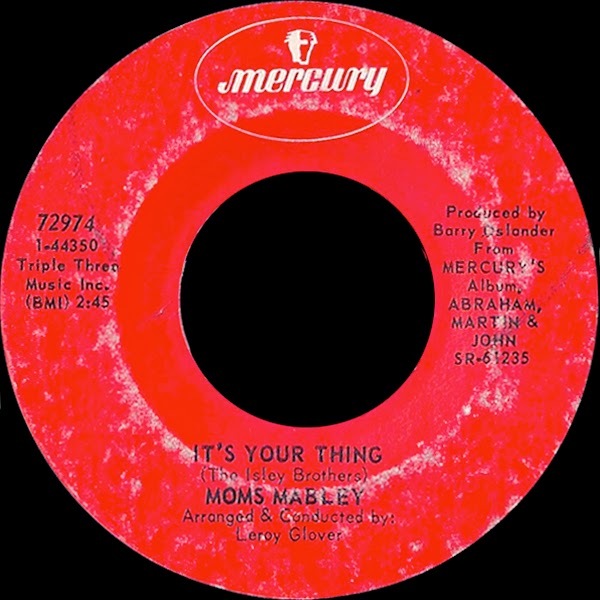 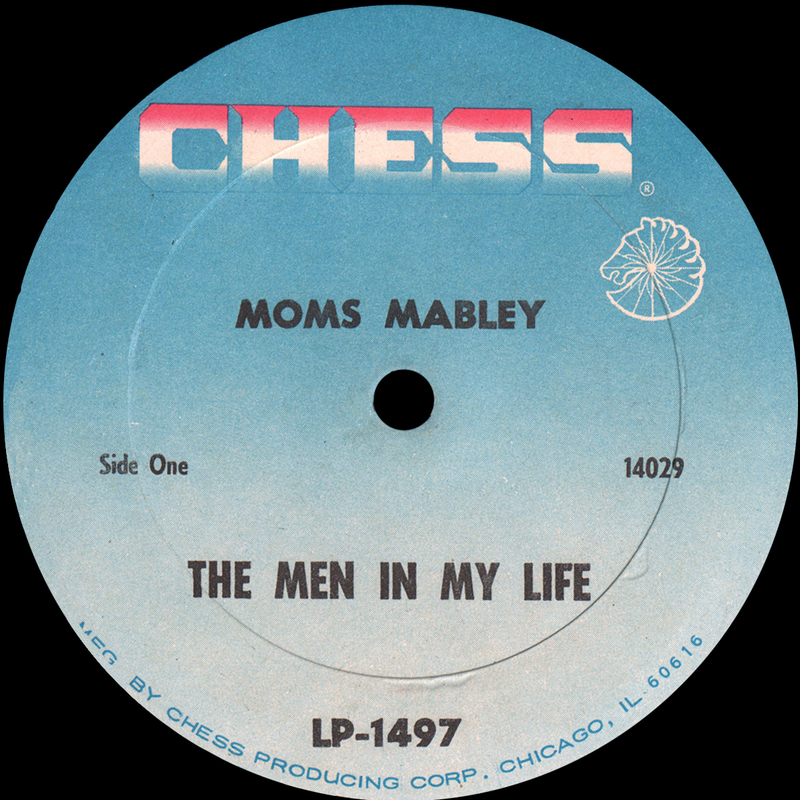 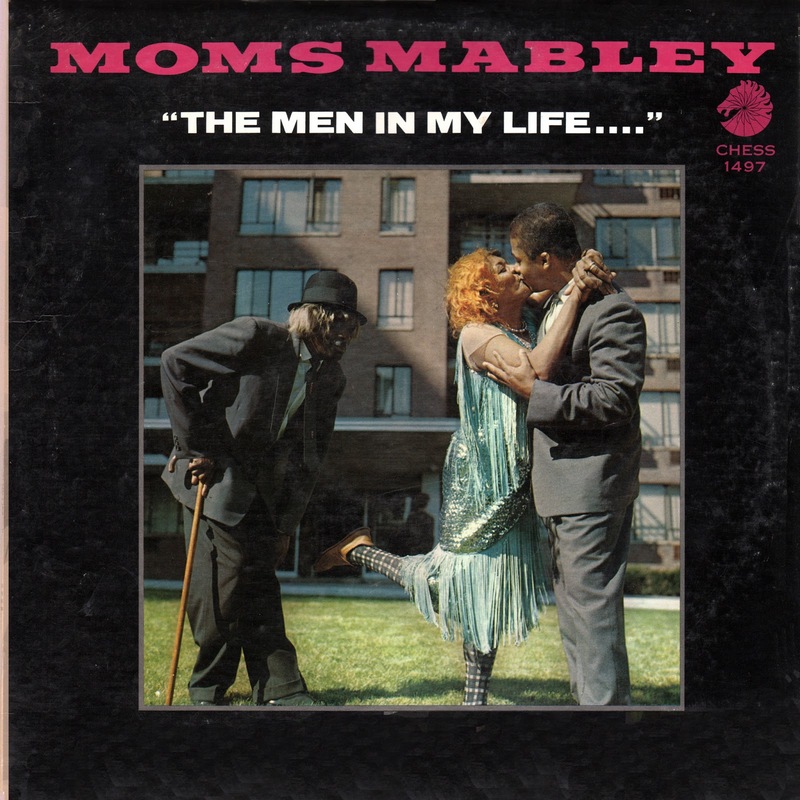 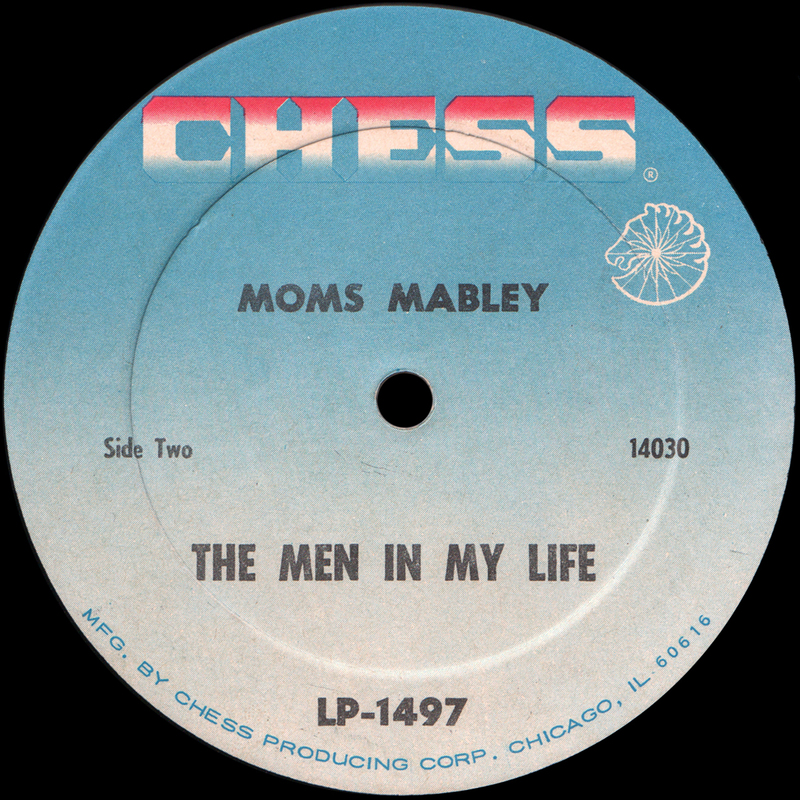 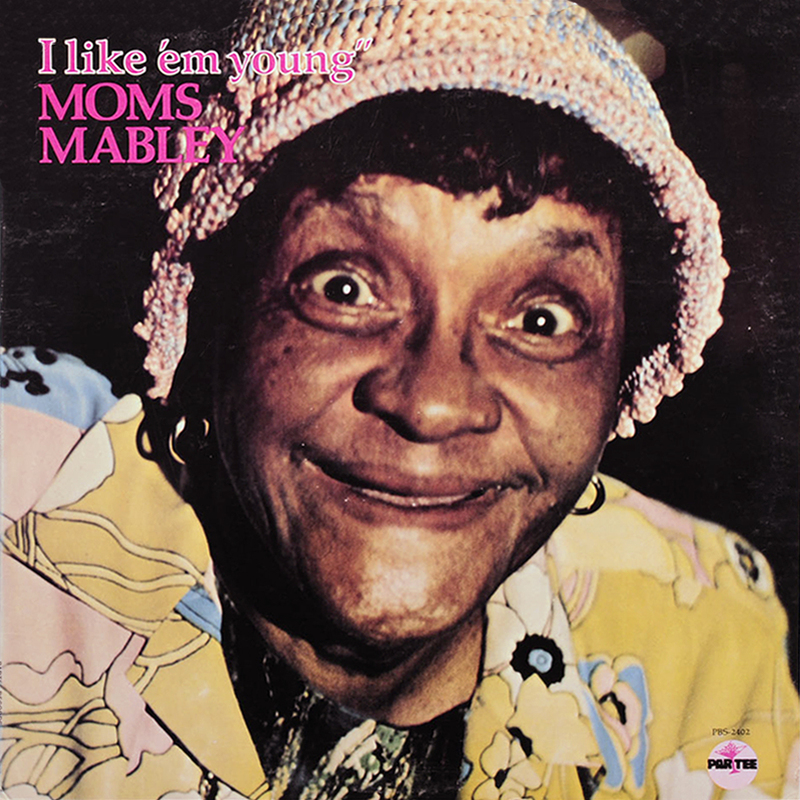 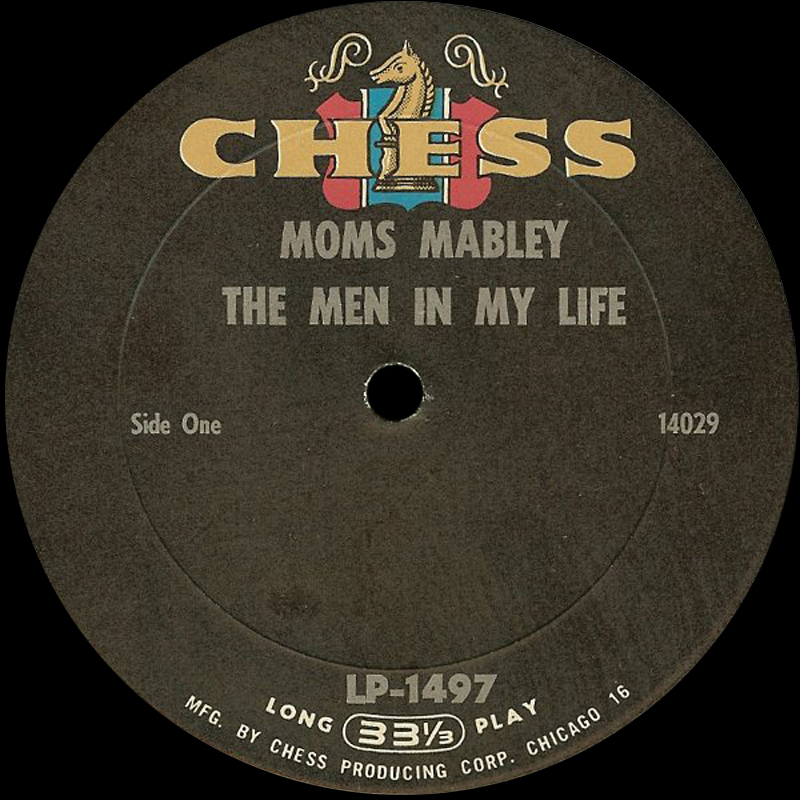 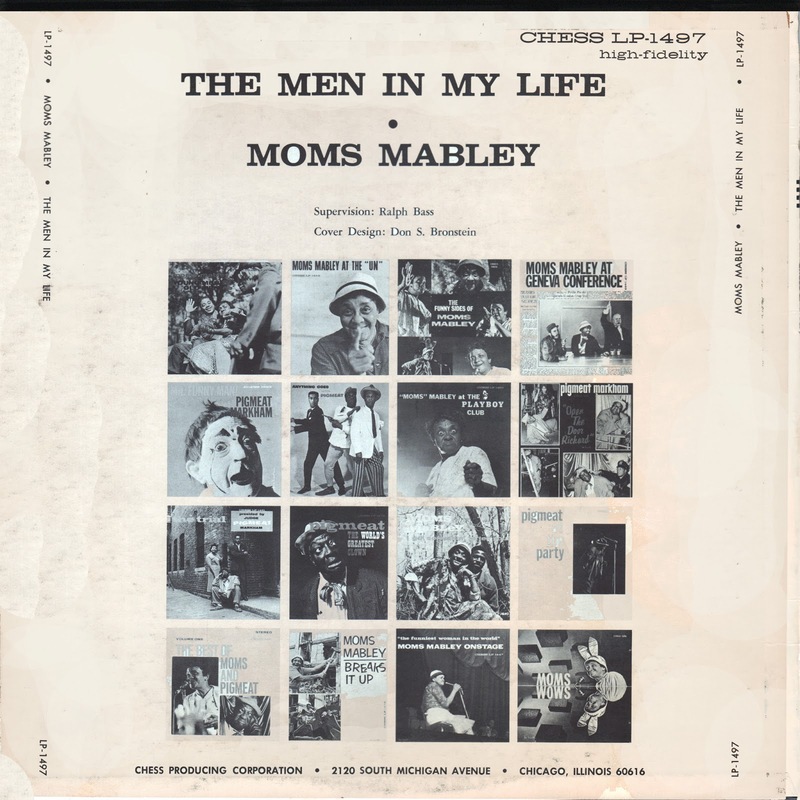 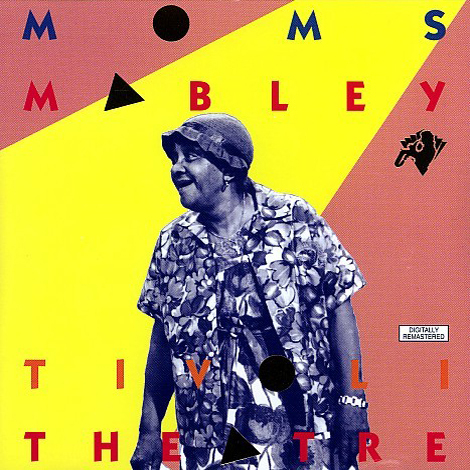 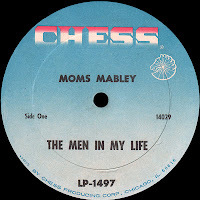 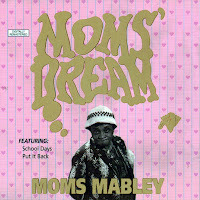 0 comments on "Moms Mabley - Men In My Life 1965"